F-35A training center at Luke, as well as at three other alternative basing locations being studied.The final EIS report paves the way for up to six squadrons – totaling 144 aircraft – of the new fighter jets being stationed at Luke Air Force Base in Glendale that are scheduled to begin arriving at Luke in late 2013. The F-35A Lightening II is the Air Force’s variant of the Joint Strike Fighter, which will replace the F-16 Falcon and the A-10 Thunderbolt as the Air Force’s new multi-role fighter. The report details the environmental impacts relating to the needed facilities, personnel changes, flight operations, military ranges and military airspace required to house the F-35A. The Final EIS also noted the foresight and benefit of state statutes enacted by Arizona, which provide sufficient buffer, noise attenuation measures and land management to enable the F-35A to be stationed at Luke. 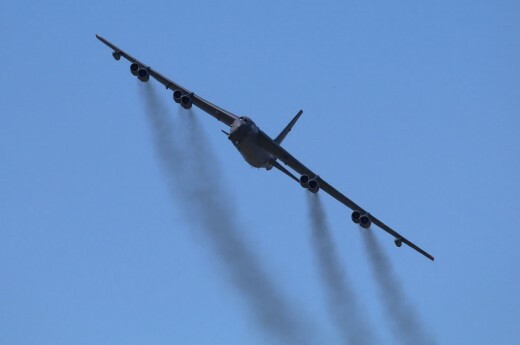 The Air Force’s analysis highlights how the state statutes and local government actions dating back to 2001 to preserve the training mission of the base had significantly reduced the land acreage and number of people who might be impact by the new mission had the state laws and local land-management regulations not been implemented. Now that the final report is complete, the Air Force is expected to announce its final basing decision for the F-35A next month. In addition to serving as the “school house” for F-35A training, Luke will keep two F-16 training squadrons comprised of 26 aircraft at the military facility. 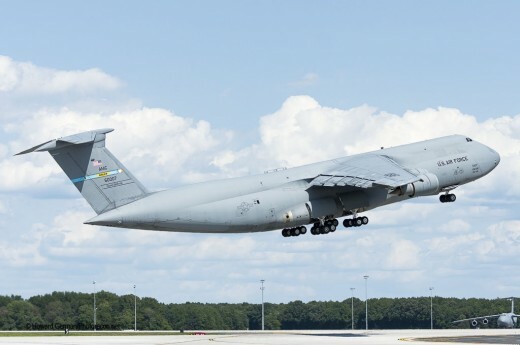 Prior to completing its final report, the Air Force held extensive public meetings in the community to receive input from residents, businesses and other governmental agencies. Nearly 10,000 Luke supporters attended the meetings or sent letters or emails to the Air Force in support of Luke receiving the F-35A training mission. 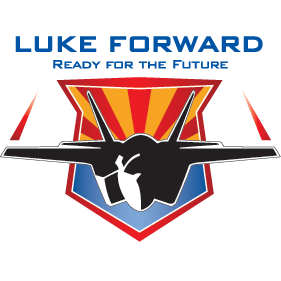 In total, almost 21,000 citizens living in every city and town throughout Arizona have registered their support of the new training mission at www.LukeForward.com. 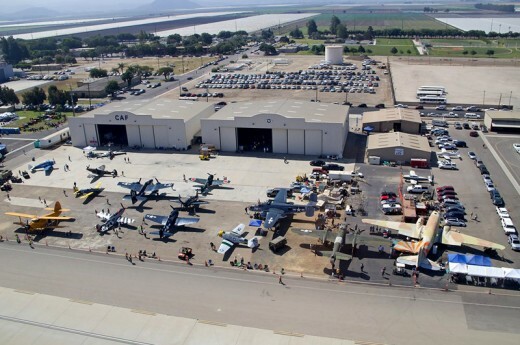 The new training mission will also serve as an economic stimulus for the Valley’s beleaguered construction industry as the F-35A will require construction, facility improvements, infrastructure upgrades and other maintenance and repairs on a nearly continual basis. Luke AFB can anticipate receiving an immediate investment from the federal government of $100-$125 million in construction-related projects should the base receive the F-35A to be stationed at Luke. Much of this investment will positively impact the local and state economies with local labor and suppliers of construction material. The complete final EIS report, executive summary and supporting documents are available for review online at www.F-35ATrainingEIS.com. Hard copies of the final EIS have also been provided to libraries in El Mirage, Gila Bend, Glendale, Litchfield Park, Sun City, Surprise and Wickenburg. The Air Force is required to complete an environmental assessment of each potential F-35 site before making its final basing decision.